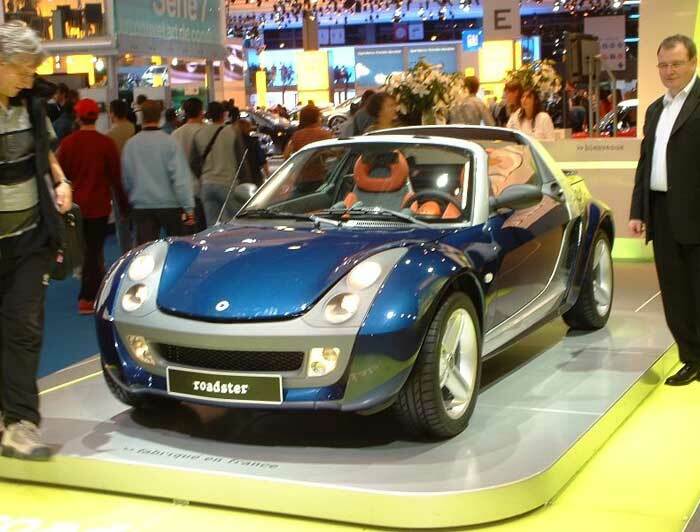 Smart debut the cars as both a roadster and roadster-coupé at the Paris Motor Show in 2002. 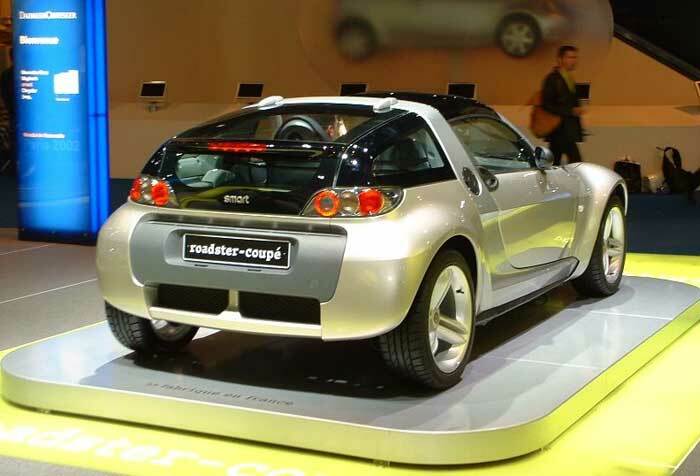 The first cars would not arrive in the UK until June 2003. 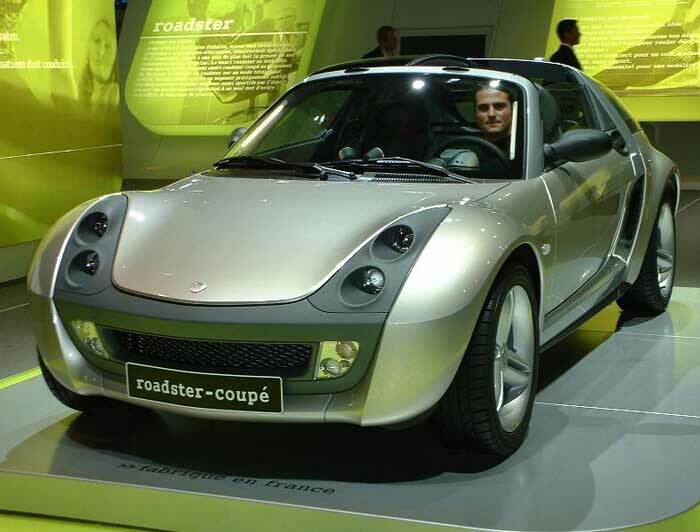 September 2002 saw Micro Compact Car smart GmbH renamed smart GmbH and the establishment of the “smart mall”, the new production line for the smart roadster and smart roadster-coupé models in Hambach. 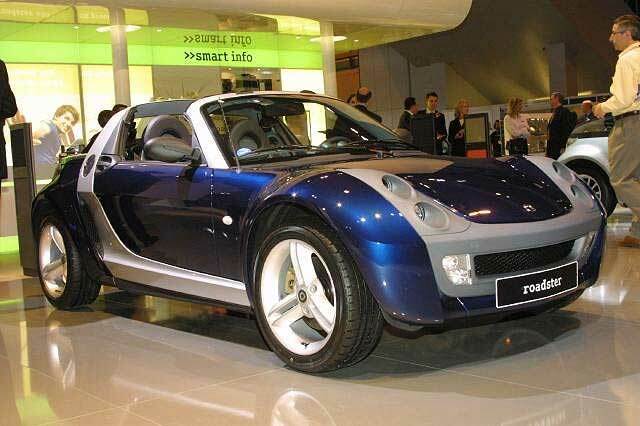 Read more about it on the Car Design News site. 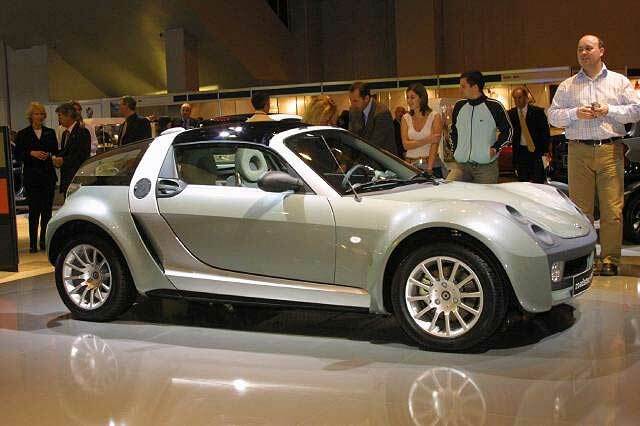 Site Designed by & © 2007-2019 Vone Services Ltd. All rights reserved.